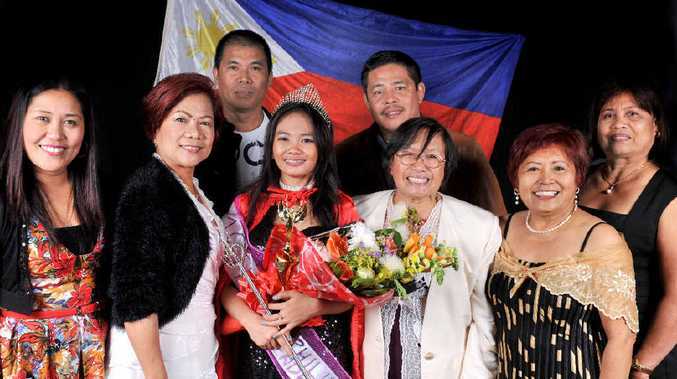 The committee and Princess Independence 2014 Jireh Aguirre celebrate the Filipino Independence Day on Saturday evening. THE Gladstone Filipino community celebrated Independence Day on Saturday, with events at the Police Citizens' Youth Club and Our Lady Star of the Sea Catholic Church. Independence Day marks the Filipino victory against the Spanish, who ruled the country for more than 300 years until June, 1898. 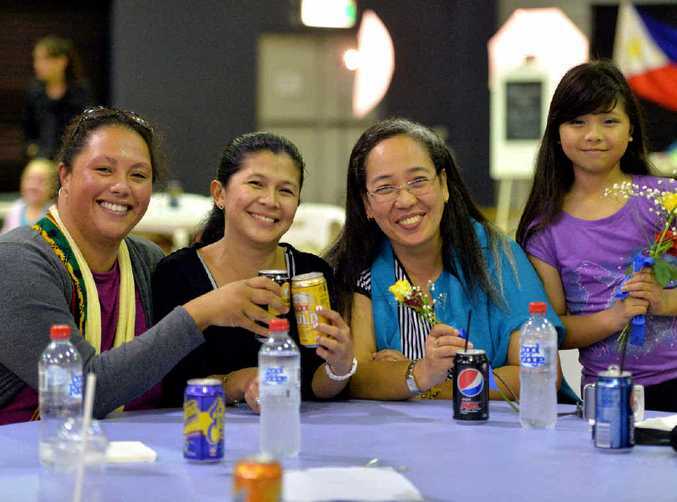 It was a day of Filipino nationalism similar to Anzac Day for Australians, according to Edwin Pagkaliwanggan, who enjoyed an evening of dancing and traditional food at PCYC. Mr Pagkaliwanggan said Gladstone was a lot like his home town, the industrial hub of Santa Rosa in Laguna Province. Living in Australia is a lot safer than the Philippines, and it's a lot easier to save money, he said. 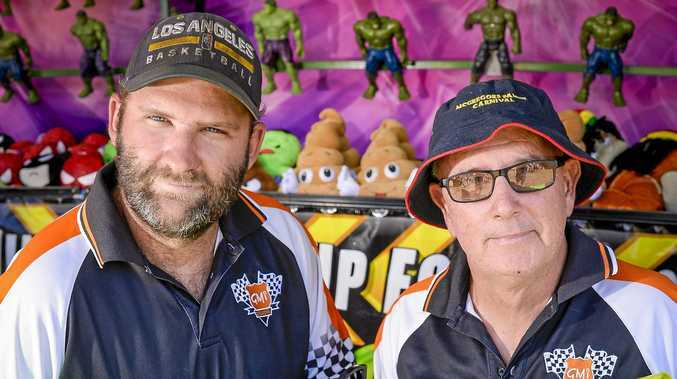 Organiser Camilla James has lived in Gladstone 30 years and said events for the community to get together and express patriotism for their home country were important. "I want to help the younger generation to continue with our culture," she said. Ms James said she was proud of the many young Gladstone Filipinos who turned out for dancing and cultural activities on Saturday. Among activities on the night was the crowning of Miss Independence 2014, which went to Jireh Aguirre. Ms Aguirre was a reluctant entrant, having been "forced" by her mother and her mother's friend to enter, she said. "I'm glad I did it, because I won," she said, laughingly. Ms Aguirre's father, Danny, was grinning from ear to ear. "I'm very happy. Very proud of my kid," he said. "I'm proud of her intelligence and her beauty, and she is a talented dancer." Catherine Albano, who attended the PCYC event, said Gladstone was a friendly town. "I sleep very well here," said the mother of three, who formerly lived in Manila. She said people in Gladstone were happy because most people had work, and it was a safe place because there was a strong police presence. (From left) Ada Namana, Catherine Albano, Dolly Tatay and Arizzle Albano, 10.